As well as being a giant botanical park with a theme "Flowers and Children," EXPO 2016 Antalya will make great contributions to Antalya's promotion with different events. The EXPO exhibition area, which will stay open for six months, will host world-famous rock, pop and classical musicians. 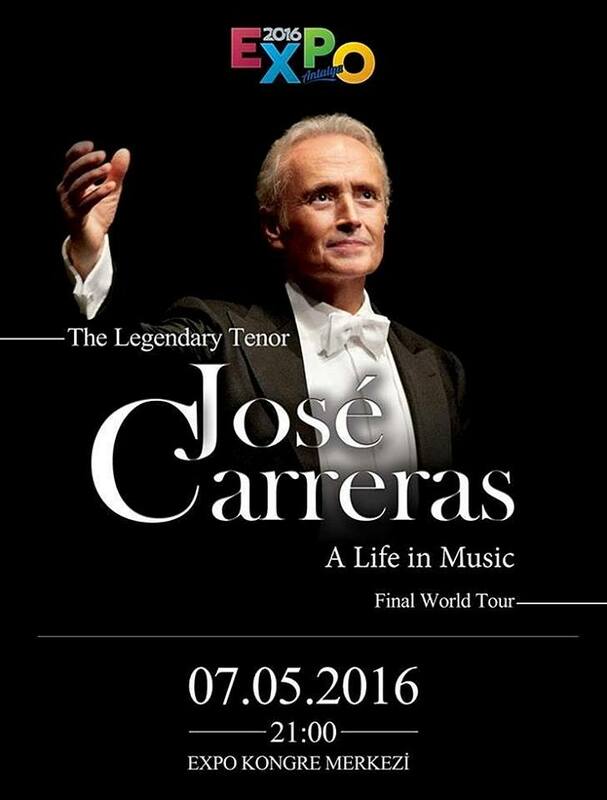 Legendary Tenor José Carreras gave a concert at the EXPO 2016 in Antalya on May 07 with soprano Simge Büyükedes and the Antalya State Symphony Orchestra conducted by David Giménez. The Dutch Jazz group Bruut! 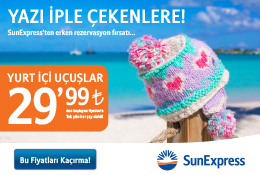 will perform in the Small Amphitheater of the Expo 2016 Antalya on 12 May 2016. The world-famous French soprano Emma Shapplin is coming to EXPO 2016 Antalya to amaze you on May 14. Level 42 will play at Expo 2016 in Antalya, Turkey on Saturday May 21st.